Wearing a daily SPF protection is the foundation to for maintaining healthy skin. 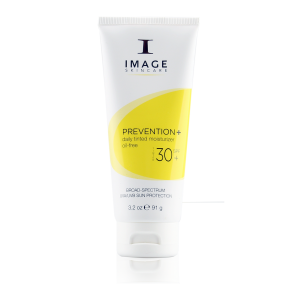 Up to 85% of the visible signs of ageing comes from the skin not being protected against UV radiation. 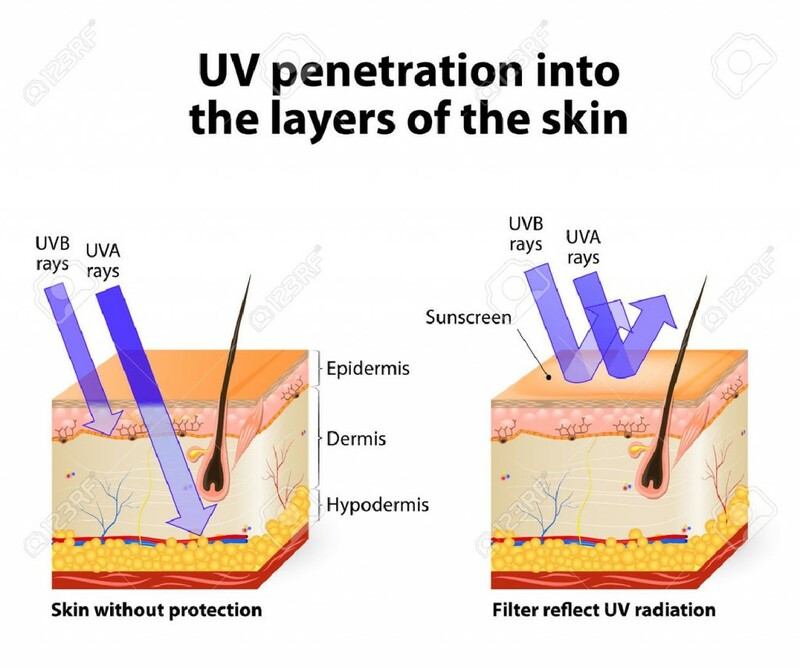 Daily moisturisation is important in keeping the skin hydrated all day but its the SPF which will protect your skin from the ultraviolet rays which are emitted daily from the sun (I like to say daylight as people still link UV protection to hot sunshine only). UV radiation is the main cause of cancer and is also responsible for tanning, ageing, and sunburns. In this blog, I will briefly highlight the benefits of each of the Image Skincare Prevention+ moisturisers for the four main skin types. 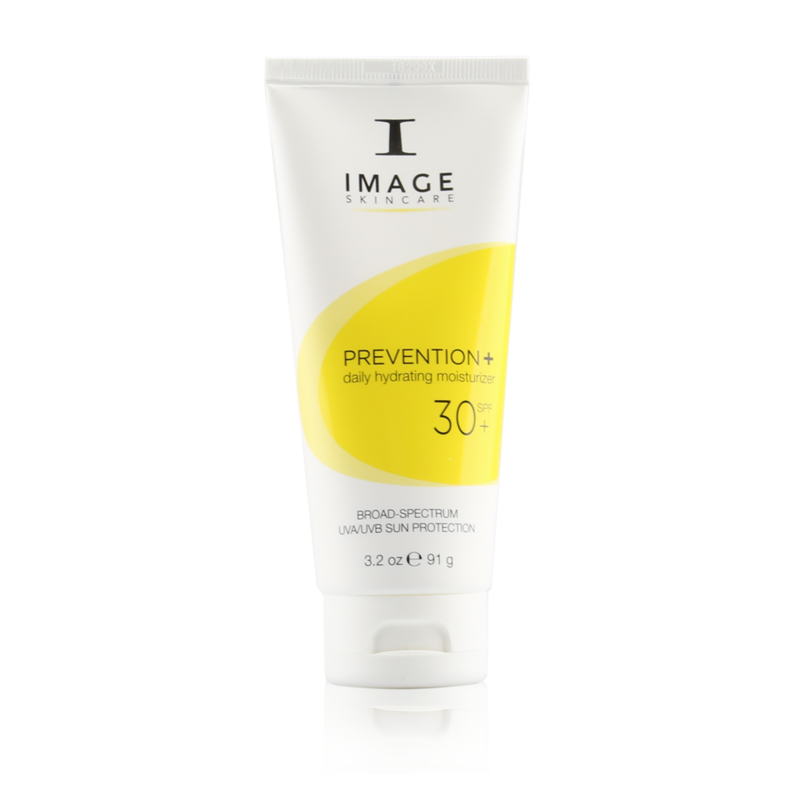 All of their Prevention+ products contain DNA protection complex which is extra protection enzymes to reverse UV damage. The main ingredient in all 5 products is zinc and titanium oxide. 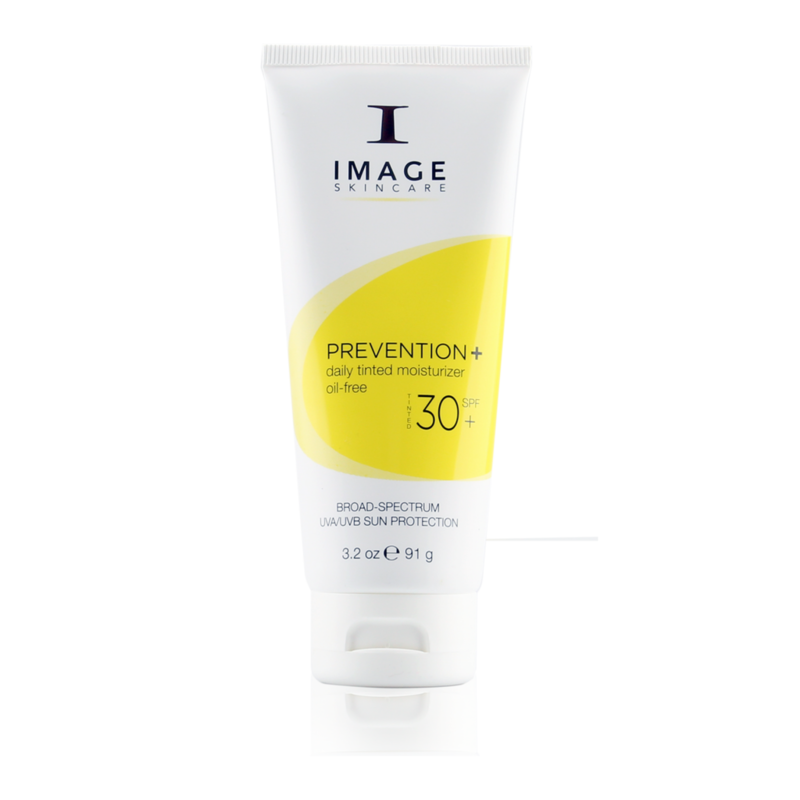 Image Skincare Prevention+ are all physical SPFs which means that the UV rays bounce off the skin and does not penetrate the skin like chemical SPFs which do which can cause irritation. All are broad spectrum containing both UVA & UVB protection and are free from parabens. A light-weight lasting moisturizer for those whose skin type is sensitive/redness prone-skin, dry or dehydrated. 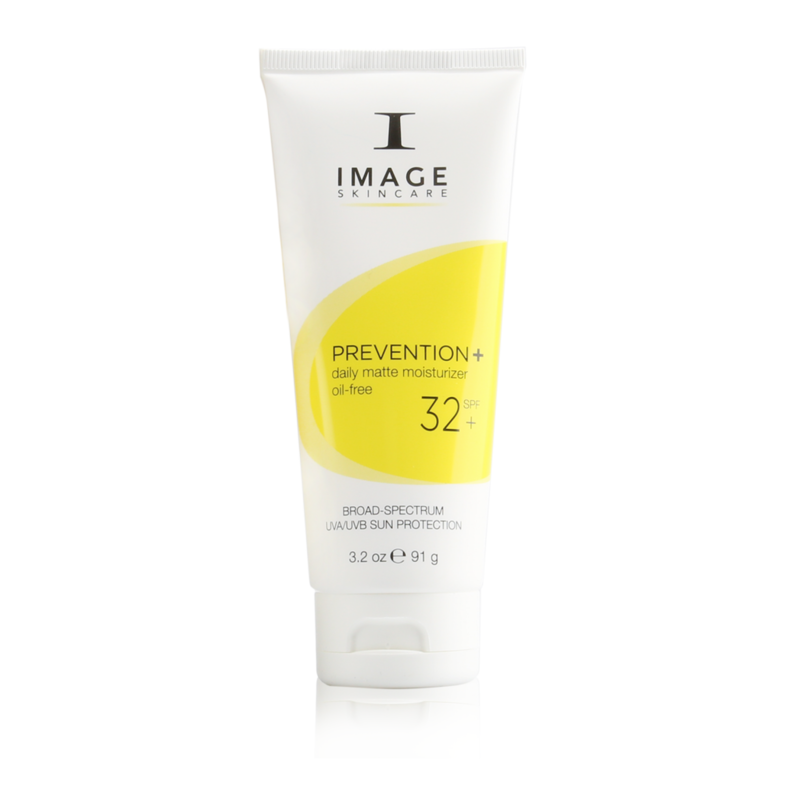 The Prevention+ has both UVA/UVB physical protection, contains antioxidants Vitamin C in a stable form and green tea. 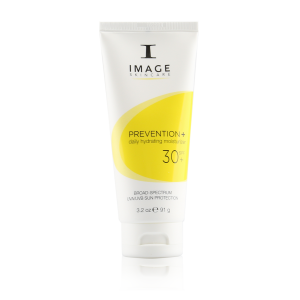 A daily oil-free broad-spectrum UVA/UVB moisturiser containing micro-sponges to absorb excess oil giving your skin a shine-free finish without leaving your skin dry. A broad-spectrum UVA/UVB to provide protection and give an even skin tone and healthy glow. This is an excellent choice if you use a BB cream. Contains Vitamin C & E antioxidants to help decrease the effects of the sun and environmental exposure. It is light-weight and easily absorbed by the skin. A high SPF factor for skin that burns easily or reacts to environmental stresses. 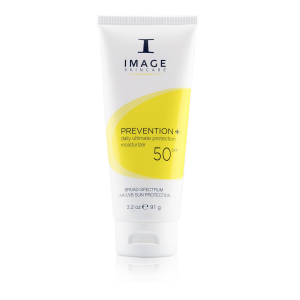 The Prevention+ Daily Ultimate SPF50 is a lightweight moisturiser with both UVA/UVB sunscreen. A physical sunscreen to bounce the UV rays away from the skin and a transparent zinc oxide to prevent free radical damage.